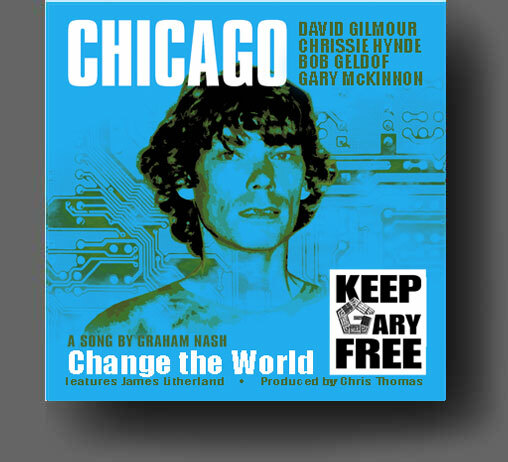 The Song Was chosen by Janis Sharp as a plea to Barack Obama and to bring Gary's plight to his awareness. Graham Nash gave his permission to use his song. Originally written about the travesty of justice in the trial of the 'Chicago Eight' after the protests at the Democratic Convention 1968. Graham generously allowed Janis Sharp to alter some of the lyrics to make it a direct plea to Barack Obama.